I had the pleasure of interviewing on my radio show human resources expert Brenda Ferguson Hodges regarding successful interview skills. Brenda shared some of her nuggets of wisdom earned over 25 years in her various HR roles within notable companies including Genentech, Kaiser Permanente, and Lucas Film, to name just a few. I’ve included Brenda’s insights below, along with some of my own personal observations that have come from running financial services organizations. 1) Research the Company. The Internet and social media makes organizational reconnaissance easier than ever. Prior to the interview it is imperative to visit the company’s Web site to learn as much as possible about the organization, its history, its products and services, and glean a little about its culture. The next step should be to view the information contained on the company’s social media sites. Visiting the company’s Facebook, Twitter, LinkedIn, and other social sites will provide insight into to the company’s current happenings. Web site information is generally static and “corporate.” Information on social sites tends to be more current and is also a place where the company may let down its hair and show its real personality. 2) Inventory Your Skills and Be Ready to Tell a Story. Even new entrants to the job market have some skills they can bring to an organization. Sit down and conduct a skills assessment to determine your current skills. Envision telling a story about how these skills can contribute to the organization. When interviewers ask a question they do not want a one word response. They want a narrative response. It gives them a better sense of who you are and how well you can communicate. View the interview as an opportunity to tell a personal story that neatly ties together reasons why you should be the one hired. Avoid being monotone when telling your story. Insert a bit of genuine passion and emotion to convey how you feel about selling cars or insurance or whatever the role may involve. Feel free to use your hands to tell your story. It will bring out more of your passion. Why do you want to work at company X? Go to the Internet to find other common interview questions. The more prepared you are to handle the interview questions, the more confident you will appear, and the greater the likelihood for success. 4) Show Up Early and Dressed to Impress. There is nothing worse than showing up late for an interview. Companies invest a lot of time going through the hiring process. In many cases, HR personnel must review hundreds, if not thousands, of resumes before deciding who to interview. They are heavily vested in the process and expect those selected to interview to respect their effort. Showing up late for an interview may result in automatic disqualification. Most likely, showing up late counts as a psychological strike against you as the interviewer immediately judges you as irresponsible or disinterested in the position. Having said that, obstacles outside of your control do occasionally arise. In such instances it is critical to contact the interviewer immediately to inform of the delay. 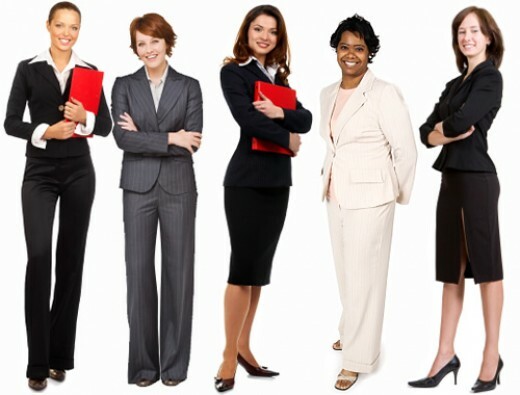 As such, at the time that the interview is arranged obtain a contact phone number in case of a last minute emergency. The interviewer will appreciate the notice as it will allow that person to attend to other duties or interview the next person in line until your arrival. 5) Stay Calm, Speak Confidently and Clearly. There is nothing worse for an applicant than doing everything necessary to get the interview and then blowing it because the anxiety was too much. The first step to performing physically well during the interview is the breathe properly. Too often the stress and anxiety that comes with interviewing for a job creates a shortness of breath. As a reminder, write the words “breathe and relax” at the top of your notepad. This will remind you to relax. It is also important to speak with confidence. Confident speaking is assisted with good posture – so sit up straight. Too often job candidates speak with a weak or tentative voice, giving the impression that they are uncertain of their response. Interviewers fear that a candidate with a weak voice will be a weak communicator on the job. The final step is to speak clearly. Do not rush the words. Speak with confidence and with good clarity. Avoid making the interviewer ask you to repeat your words. While the interviewer is looking to assess your skills, the interviewer is also imagining you in the role. 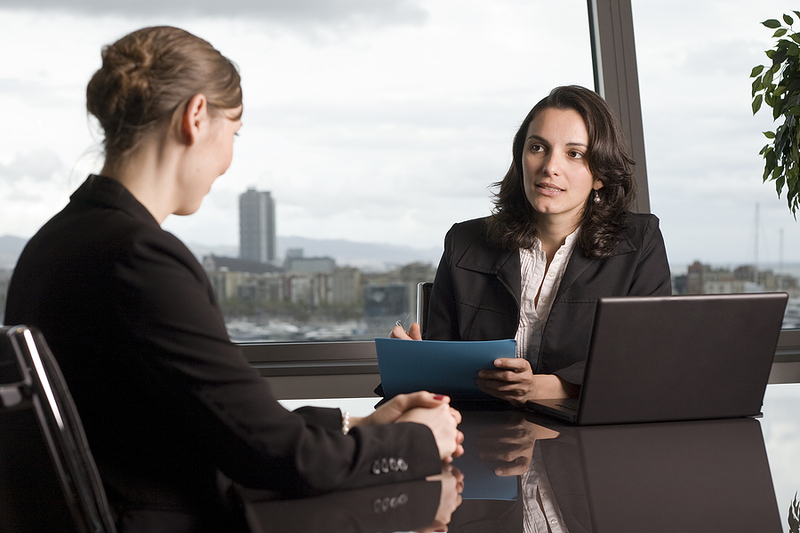 Poor speech during the interview gives the impression of poor communication on the job. This is something no company wants in an employee. Using these five steps should result in a positive interview experience. No interview is perfect. But with the right planning and execution every candidate will have the best possible shot at landing their dream job.